This month’s social gathering ‘In The Ballroom’ will hear an illustrated talk by Ann O’Flanagan about the famed Wallace Collection, now displayed in Hertford House in London. She will tell how the artworks were collected in the 18th and 19th centuries by the first four Marquesses of Hertford, based at their ancestral home of Ragley Hall in Warwickshire, and how the collection was completed by Sir Richard Wallace, son of the 4th Marquess. It was bequeathed to the nation in 1897. There are outstanding paintings, ceramics, sculpture, metalwork, clocks and glass. 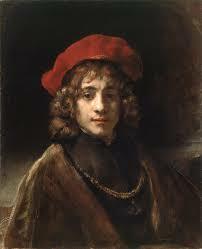 The paintings include works by Canaletto, Rembrandt, Fragonard, Velasquez and of course Frans Hals. 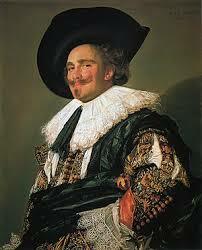 His ‘Laughing Cavalier’ is a favourite in the collection. ‘In the Ballroom – the Wallace Collection’ is on Wednesday 13th February from 2pm to 4pm. It costs just £2 to attend, and that includes tea, coffee and some fine cake, followed by the usual fiendish quiz. There’s no need to book. Just turn up at the Jury Street Court House.